What Is Preliminary Tax and Why Is It So Important? If you’re going to be doing a self-employed tax return, then you need to be prepared for preliminary tax. The reason it’s so important to factor into your thinking is because you actually pay it in advance of the following tax year and there are penalties if you don’t. While this might sound a bit scary at first, it’s actually quite handy. 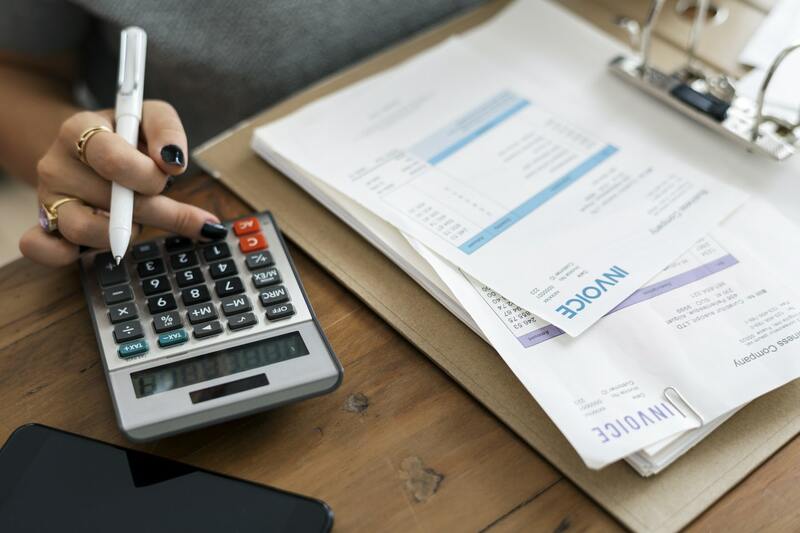 Here we look at what exactly preliminary tax is, how much you need to factor into your thinking and how to pay it quickly and easily. Preliminary tax is an estimate of the combined Income Tax (IT), Pay Related Social Insurance (PRSI) and Universal Social Charge (USC) that you expect to pay for the tax year. For example, the deadline for paying tax is the 31st of October of the tax year in question. At the same time, you also make a preliminary payment for the following tax year. How much preliminary tax do you have to pay? As a self-employed worker, you don’t pay any tax until the 31st of October. Meanwhile your PAYE friends are paying tax every month. To balance things up, tax returns for the self-employed includes an estimate of the tax you expect to pay for the year. The estimated amount can be 90% of your final liability for the current tax year; however, most people find it easier to simply pay 100% of their final liability for the previous tax year, as it’s easier to estimate given you already have a figure to reference it against. One of the hardest aspects in paying preliminary tax is ensuring you have a lump sum ready to pay by the 31st of October. Many people view preliminary tax as paying “on the double” and can be a big hit to take in one go. Being prepared and having the money for your preliminary tax to hand, is one of the most important things to be on top of. While the above may look complicated, it is actually rather straight forward, especially with the help of our expert team here at Tax Return Plus who are standing by to help you with your self-employed taxes if you need it. A standard tax return with us starts from just €150 + VAT. Get a quote today or contact our expert team to ensure you pay the taxes you owe and no more.